ONE. As you read this, I am off on a jet plane to go see my favorite blonde friend, Nathalie. Nathalie was my maid of honor and moved away almost a year ago. I miss her like crazy, so Rory and I arranged a long weekend in Norman, Oklahoma. Sans kids. The girls will be staying with their grandparents getting spoiled and having the time of their lives while mommy and daddy get to go to a Oklahoma football game, hang out with our best friends and get away. I can't wait to see Nick and Nathalie! TWO. So my girls are almost 22 months and are starting to show interest in potty training. This scares me and excites me all at once. Now I am not sure I want to dive right in and go for the three days all or nothing (like Lizzie mentioned in her guest post), but we want the girls to get the wheels turning and then we will focus on it a little bit later. Avery has the biggest interest in sitting on the potty and always telling us she wants to go into the bathroom. We have tried sitting her on the potty, but she just sits there. So I finally gave in and told her that we were getting her sister and her big girl potties. I really hope they take to them and then we can go full force into once our renovations are done. Ain't nobody got time for that when your kitchen is destroyed. I bought these to try out with the girls. THREE. On Tuesday night not long after the Giants lost their game and ended their playoff contention, we received a phone call from Rory's mom. She called to let us know that Papa, Rory's grandfather, had passed away shortly before. We all knew it was coming, hoped that he would go peacefully, but it still hurt. A few months ago, we took the girls to meet their great grandfather. He had a form of Alzheimer's, but we really wanted him to meet the girls and take some pictures. I am so glad we were able to do this. FOUR. 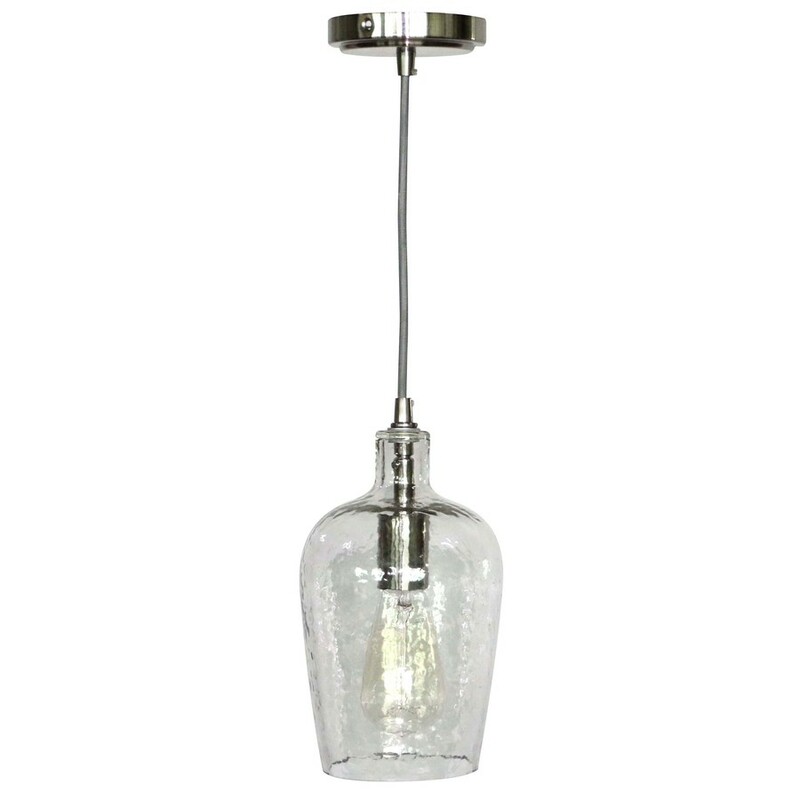 We went to Lowes and a local lighting store yesterday to pick out a faucet and some pendant lights. We are all set on our faucet, but are down to a couple different pendant lights. This is where you guys come in. Which one do you like more? FIVE. Not only do I love coffee (and live off of it), but during the Fall and Winter, I drink a lot of tea. I love getting loose leaf tea at a local shop and brewing it, but it isn't always easy since I have to use a tea infuser (this one here). So what is your favorite bagged tea? I am all ears. Have such a fun weekend!! 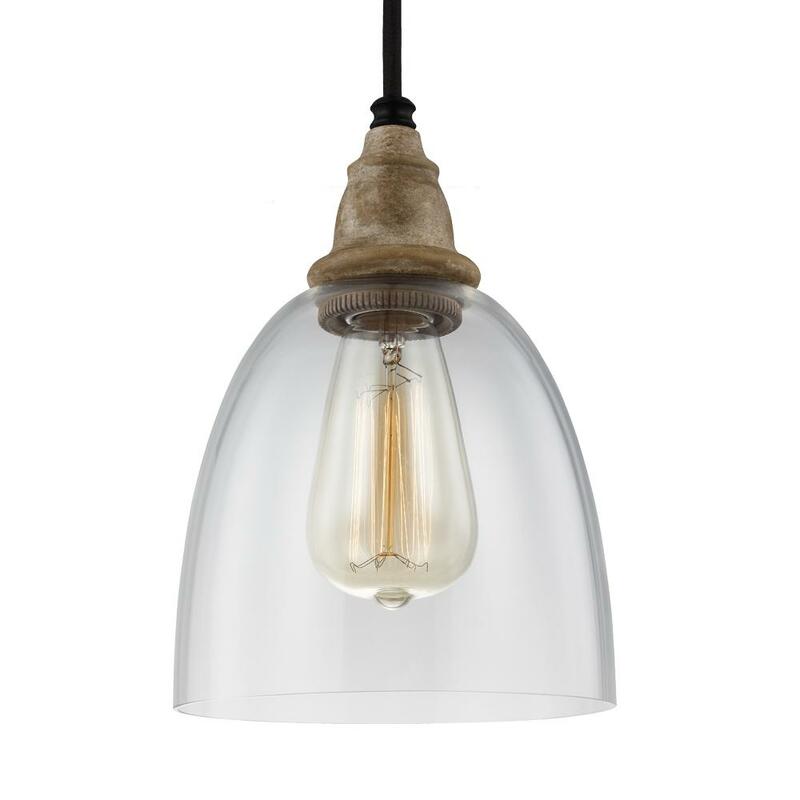 I love the first pendant light! Picking out all new features sounds so fun in a kitchen!! Yay for potty interest. Emmy is the same way and has even gone a few times. She tells me when she pees or poops too, so I need to get on potty training. She's ready way before Cam and should be much easier. Love the pendent lights you shared. They are all so pretty. So sorry about Rory's grandfather. So sad. Have so much fun with your friend this weekend!!! Yay for a weekend getaway ! Enjoy the game :) Potty training is always challenging but it's wonderful that the girls are showing interest ! Thank you. We didn't get to go, but we are trying to reschedule it. I like them all, but the first is my fav. Have fun in Norman. I love tea too - I just saw one that is a Positive Energy tea that I want to try. OHHH man - how much are those lightbulbs for those lights? So pretty!!! Have a great girls weekend! I am so sorry for your loss. I'll be praying for you and the family. On the pendant topic - you didn't make it easy, I love all three - BUT I think #1 is my most favorite. I'll tell ya, when it comes to potty training I'd take my sweet time if you can. They tend to do so much better when they are really ready - which it sounds like Miss Avery is. Haha! Happy weekend girl, hope it's a great one! We have that same potty in red for Olivia and we love it! That's so exciting/scary that the girls are ready for potty training. It's definitely an adventure, that's for sure! 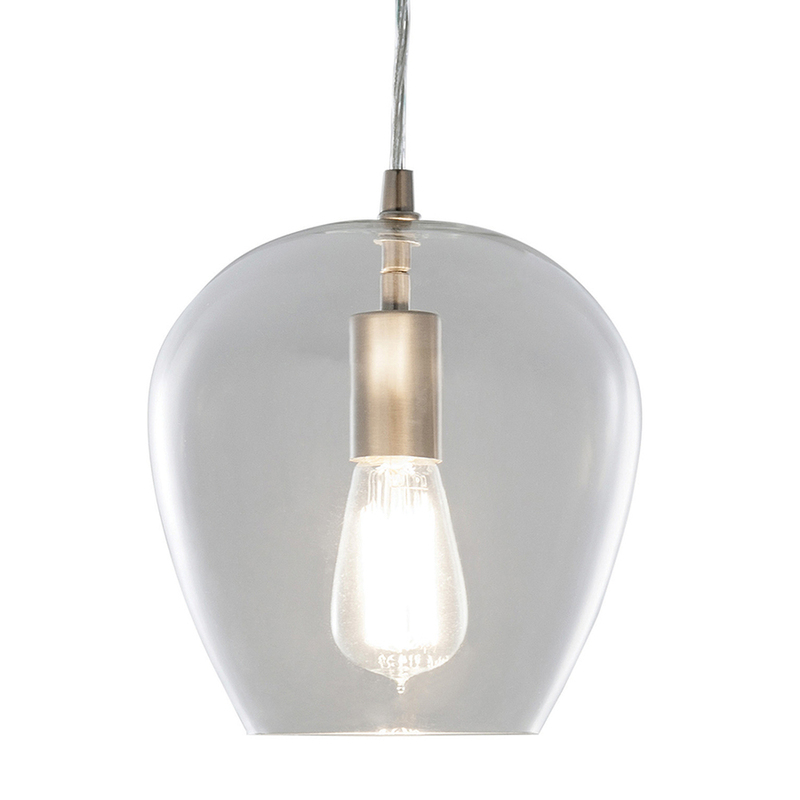 As far as the pendant lights go, they are all so pretty, but I'm torn between 1 and 2... I think I like 2 slightly better, but I just can't decide. I hope you guys enjoy your trip!! That's great about the potty interest! You'll have to let me know how that goes. Glad you guys get some fun time this weekend, and I'm sure the girls will be having a blast too. I've been interested in brewing tea. I'd love to hear more about it. First off, I am so sorry to hear about Rory's grandfather. Hugs to you guys. 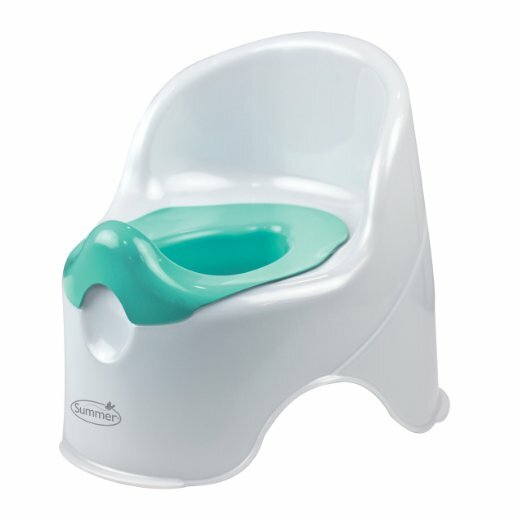 We have the same potty seat and Mila actually still uses it sometimes. When we first started potty training her, she was all about being a big girl and using the real potty. So we ended up getting a Baby Bjorn seat for the toilet, which she used in the very beginning, then switched to the potty chair pretty quickly when she realized it was easier, and now we're back to the Bjorn seat. Good luck with potty training! Oh man, I love all of those lights. I think I like the last one the best, but you can't go wrong with any of them. Have a wonderful weekend!! That is such a great idea on the undies. 1 accident is so great for her. Way to go babybigtruck!!! Thank you for the seat info. Did you put these in this order on purpose so the potty would be the thumbnail for this post? I'm sorry for your loss and am so glad you got that time. I'm a firm believer in not following any potty training methods. We just had a potty available from age 2 onward, and Liam finally took interest around 2.5. we would just remind him when he was naked to use the potty if he needed to go. Once he used it for the first time, he was fully potty trained in 5 days. Nighttime too. Because he was ready in his own time. So sorry to hear about Rory's Grandfather. I like #1 of the lighting choices! Yay for potty training! I am sure they will rock it. I am so sorry to hear about Rory's Grandfather. No matter how prepared you 'think' you are, its still so incredibly hard. I like #3 for lighting.